There aren't many things in life I find as satisfying as a stiff dirty martini after work on a Friday. 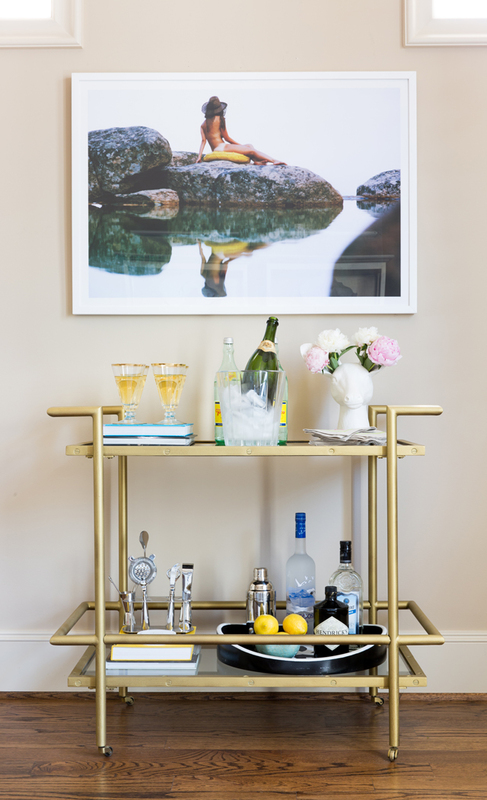 With martinis on my mind, I wanted to celebrate the art of drinking and barware. The original liquor cabinet was called a cellaret, and was a small, movable wine cooler that came in to fashion in the 1700s. They served as an important fixture in the stylish parlors and dining rooms of the Victorian elite, and made their way to the American colonies. When the flow of alcohol was curbed in the 1920s, the need for secure storage proved all the more important. Bar cellarets and cabinets kept alcohol out of sight, but never out of mind. 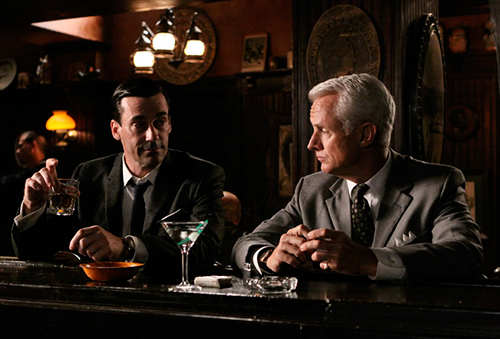 Alcohol consumption did not reach pre-Prohibition levels again until the 1960s, when alcohol was seemingly prevalent everywhere, even in the office for entertaining clients- a la Mad Men. TGIF! Is it 5 o'clock yet? I had a problem with my girlfriend six months ago,which lead us apart. When she broke up with me,I was no longer myself,I fill so empty inside.And i dont know what to do,I feel my life has come to an end because she was my first love.I went for counselling and advice online and i saw so many good comment about a spell caster on how he help them to solve their relationship and marriage issues.I email the spell caster on the email which was provided in the comments on (relationshipspell@gmail.com) and I told him my problem and I did what he asked me to briefly make the long story short, Before I knew what happened,after 48 hours,my girlfriend gave me a call and she came back to me and told me she was sorry about what happen and beg for forgiveness, I’m so grateful to these spell caster and i will not stop publishing his name on the internet just for the good work he did for me.If you need his help,you can email him at RELATIONSHIPSPELL@GMAIL.COM his website: http://relationshipspellhelp.webs.com I will forever be grateful to him.He is the perfect solution to relationship and marriage issues. That bar cabinet (#4) is to DIE FOR. I could find a purpose for that thing anywhere! I know, and I love that it's relatively inexpensive and from West Elm. great article i like your blog thanks for sharing it .